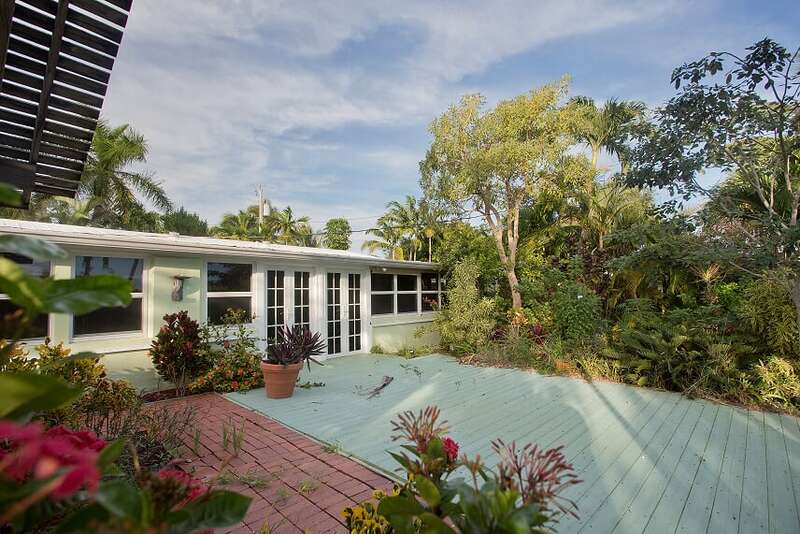 17176 Bonita Lane West, Sugarloaf, Florida—SOLD $862,500. 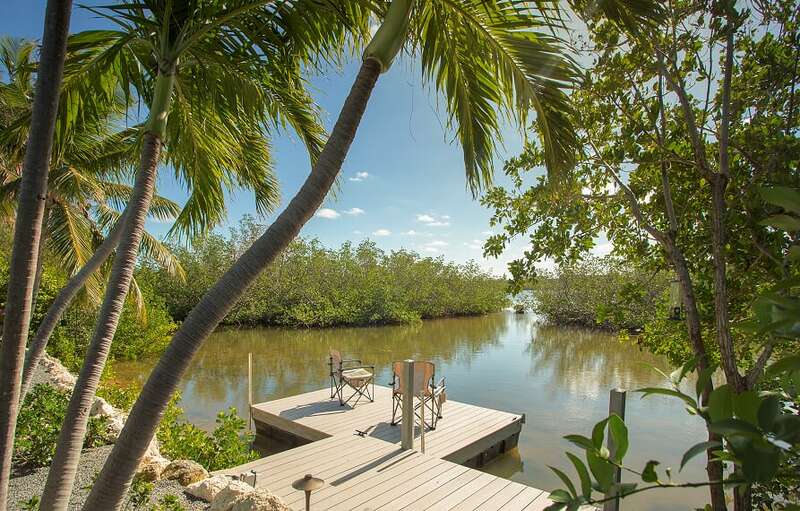 Your corner of paradise on Sugarloaf Key. 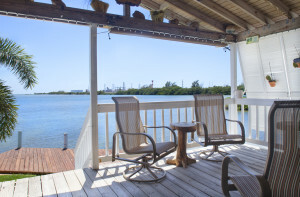 We have been captivated by the serene tranquility of our new listing at 17176 Bonita Lane West on Sugarloaf Key. 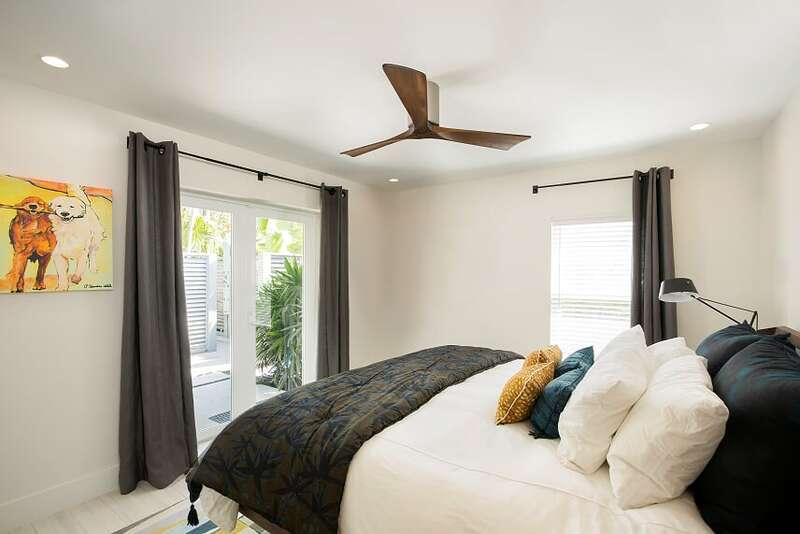 Living in Old Town Key West definitely has its perks, but the noise of late-night revelers, descending passenger jets, motorcycling tourists, and neighbors we can reach out and touch, can by a bit trying at times. We often find ourselves longing for a quiet corner of paradise. 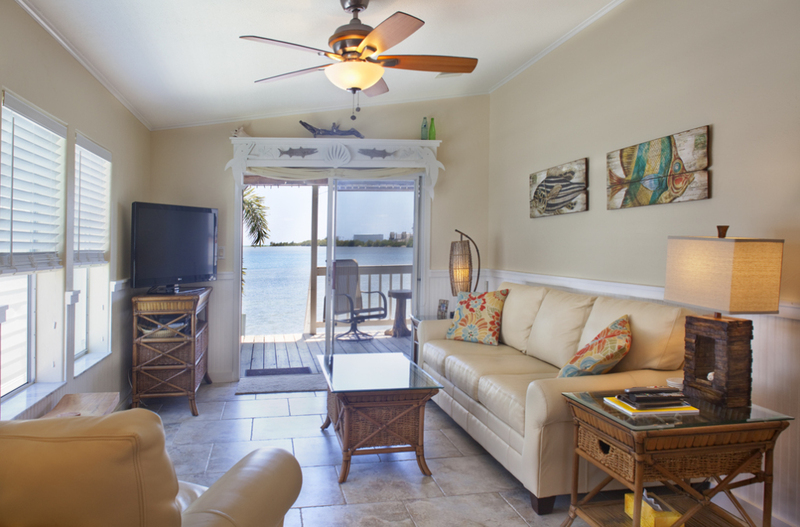 Nestled on a peaceful Sugarloaf lane—just seventeen miles from Duval Street—the Zen-like atmosphere of this enchanting waterfront home is calling our names. We love the light-filled open plan living. 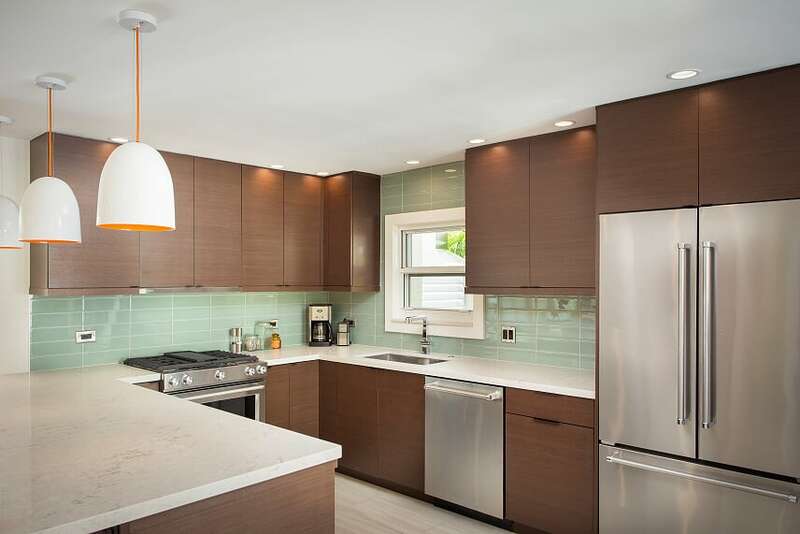 The updated kitchen overlooks the sparkling canal. 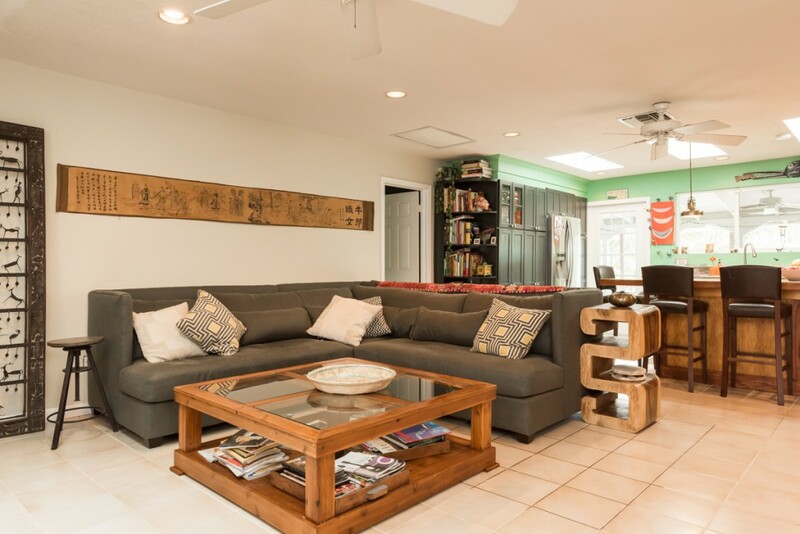 Indoor/outdoor island living at its best can be found in this spacious, split-level, four bedroom/three bath home. 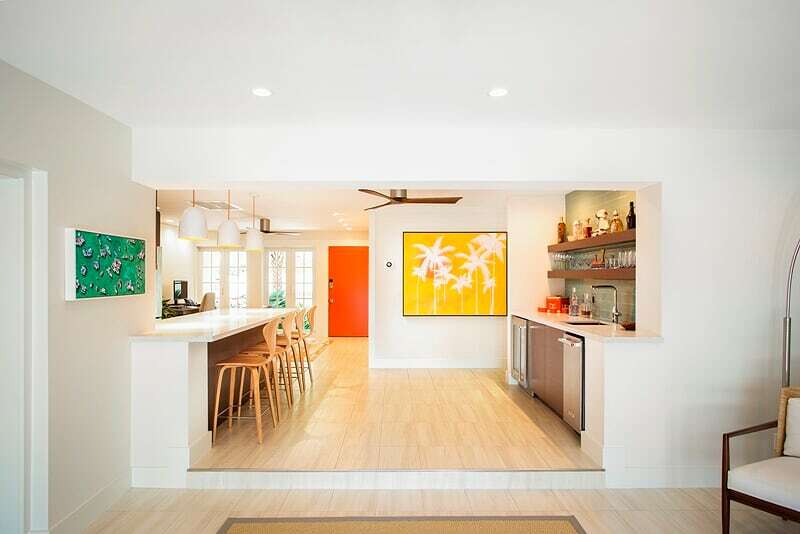 Skylights fill the upstairs open plan living with tropical light. 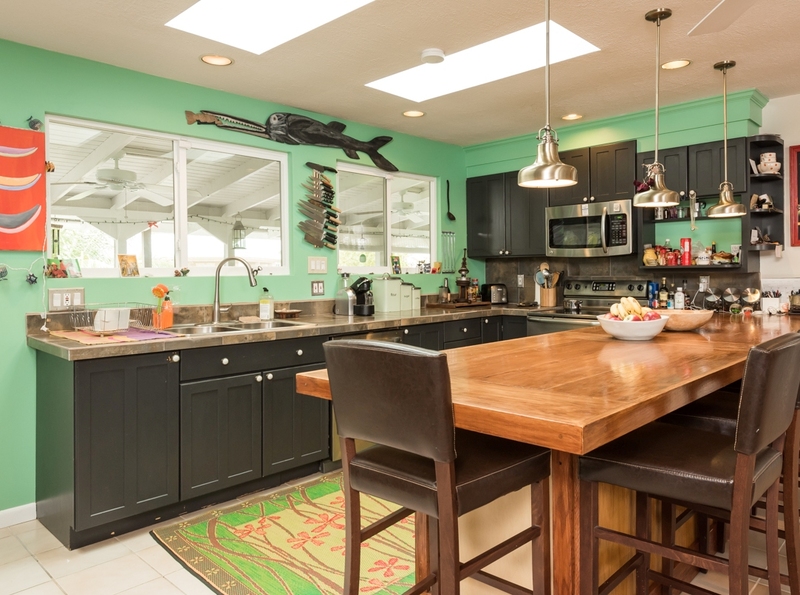 The large updated kitchen opens to our favorite feature of the house: an amazing old Florida style, 10’ x 44’, screened porch overlooking the sparkling canal. 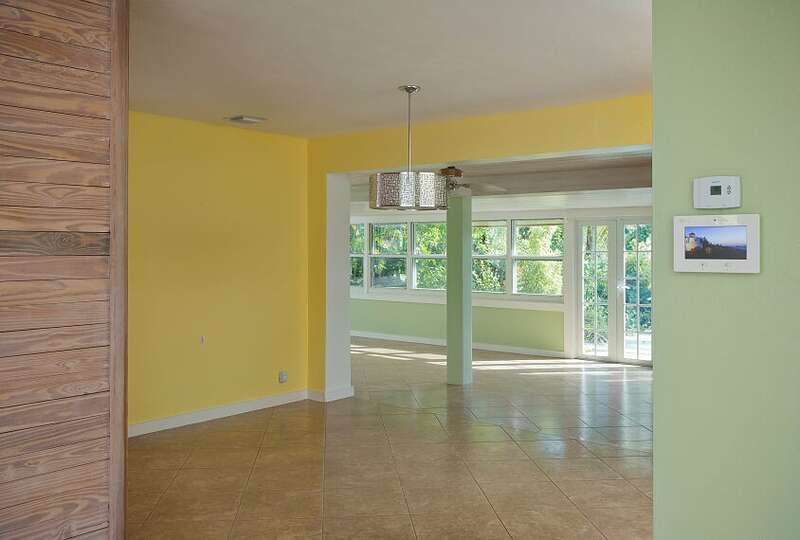 Take your pick of two large master suites with porch access. 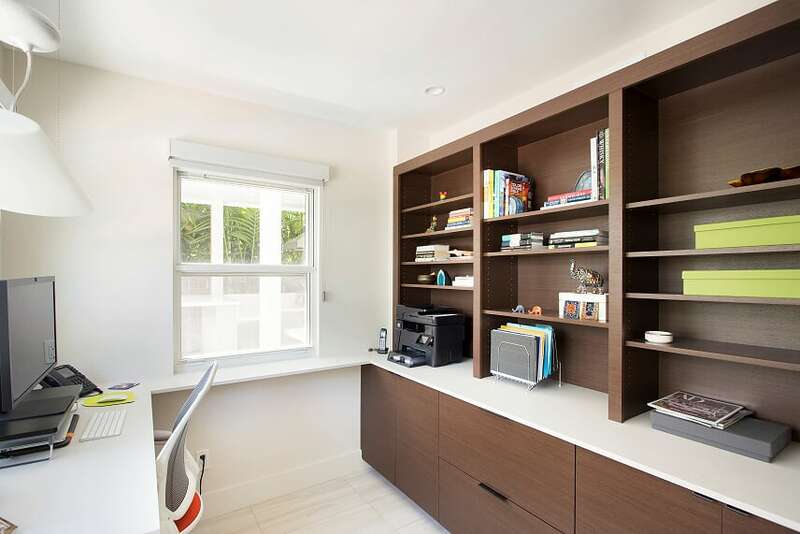 The downstairs—with a generous family room, two bedroom, bath, and laundry—opens to a broad covered patio. You will love the 10′ x 44′ screened porch. 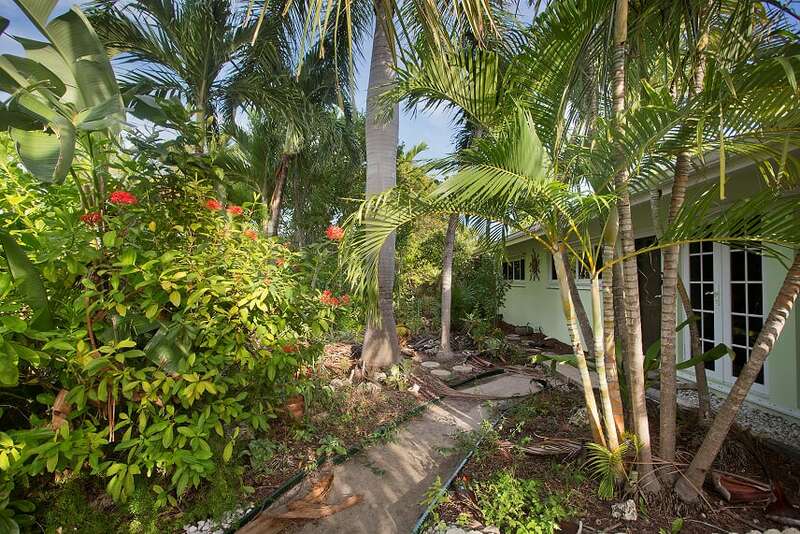 The 12,500 square foot waterfront lot is a tropical Eden. 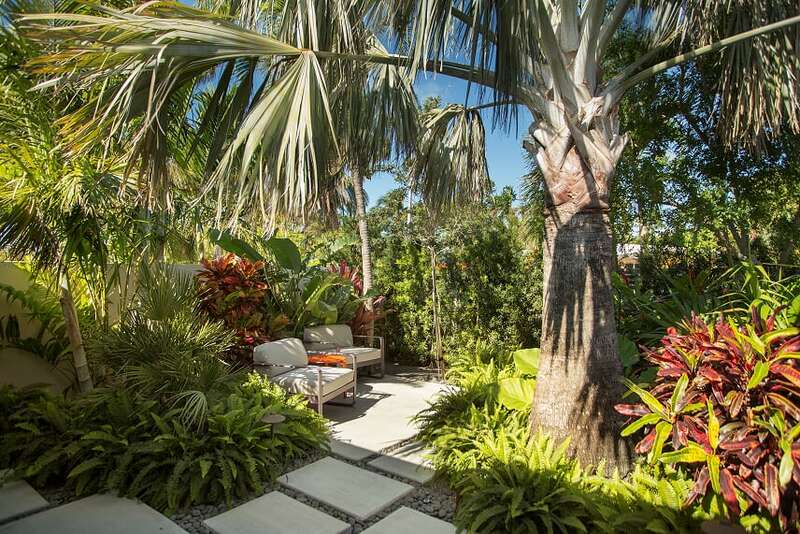 Enjoy a meditative stroll through the lush garden. Take a dip in the new 10’ x 20’ pool. 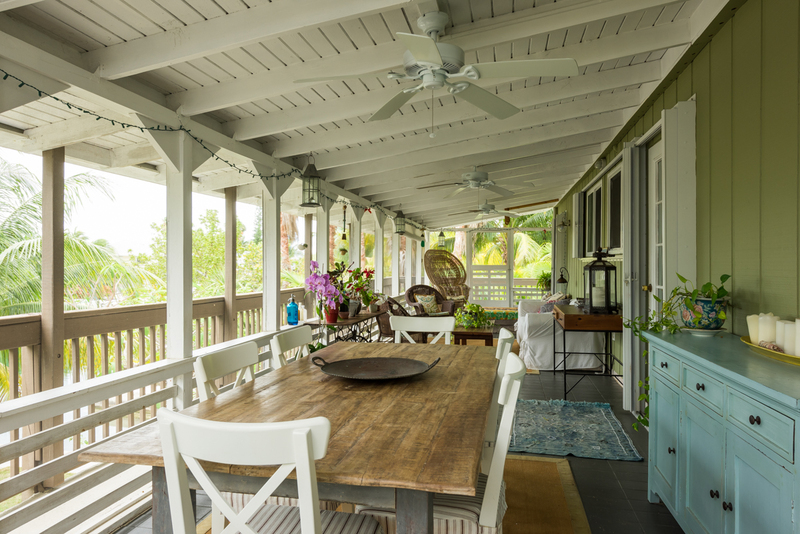 Savor a leisurely breakfast on the quaint waterside deck. Fill a basket with fruit from your lemon, banana, tangerine, and key lime trees. 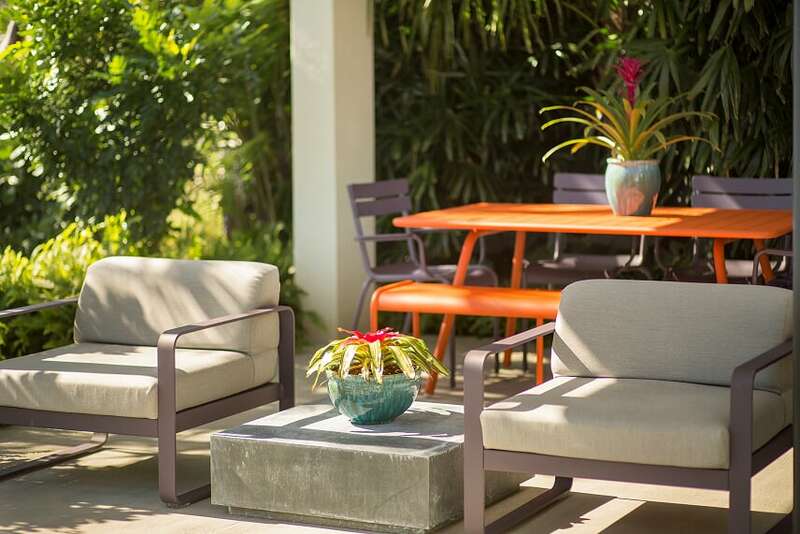 Relax with a good book on the palm shaded lanai. 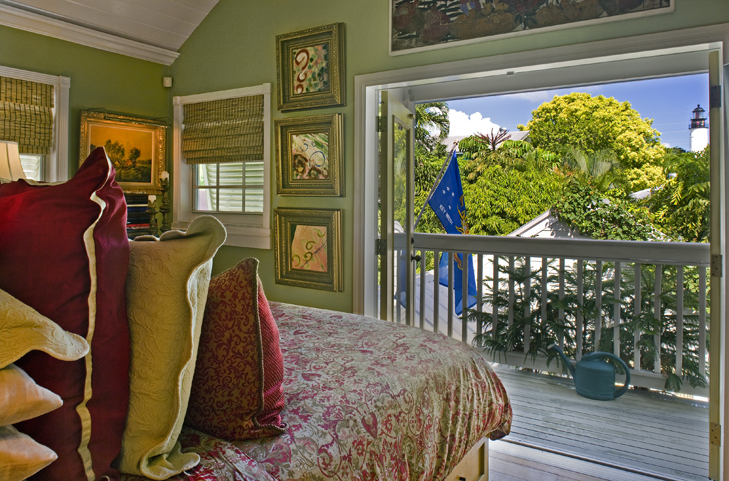 Relive your childhood in the magical treehouse; perched in a massive banyan tree. 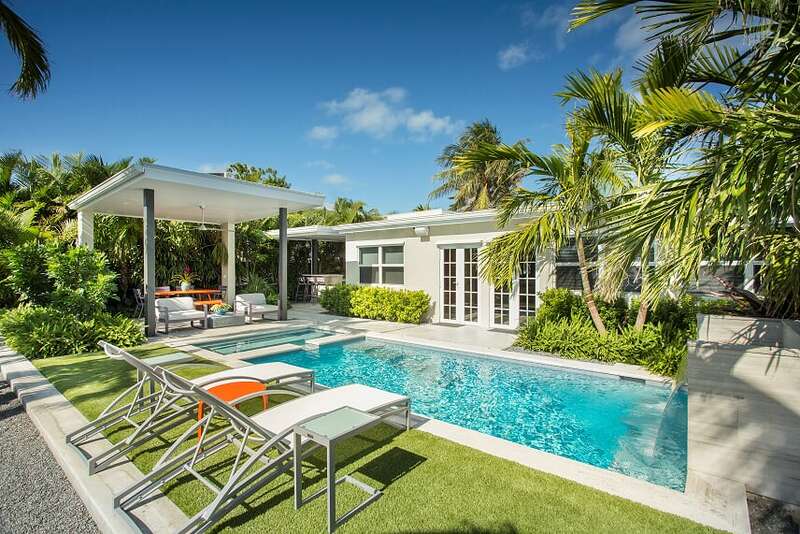 Tranquil waterfront living at its best. When it is time to take to the water, you are only a few steps away. Swim in the wide pristine canal. Kayak to beautiful backcountry water. Jump on your boat and spend the day on the water: sailing, fishing, snorkeling, paddleboarding, and diving. 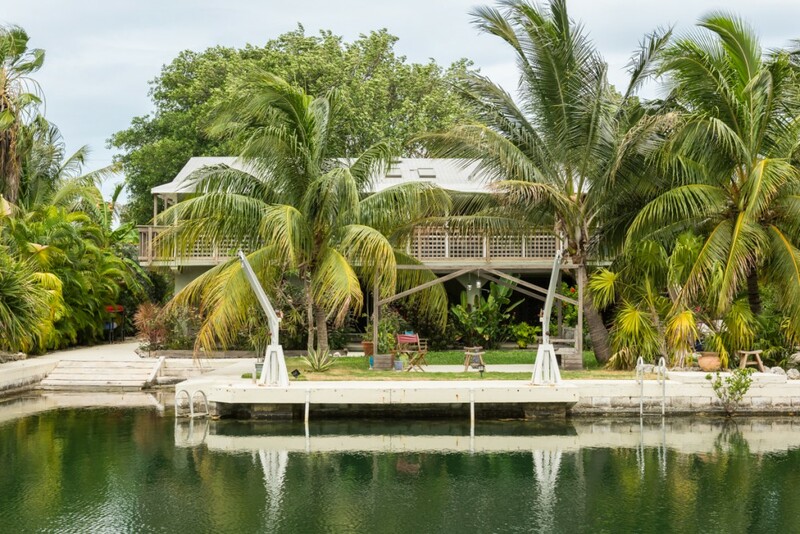 With a dock, davits, boat ramp, and plenty of room to store all your toys, you will experience remarkable Florida Keys living at 17176 Bonita Lane West on Sugarloaf Key. 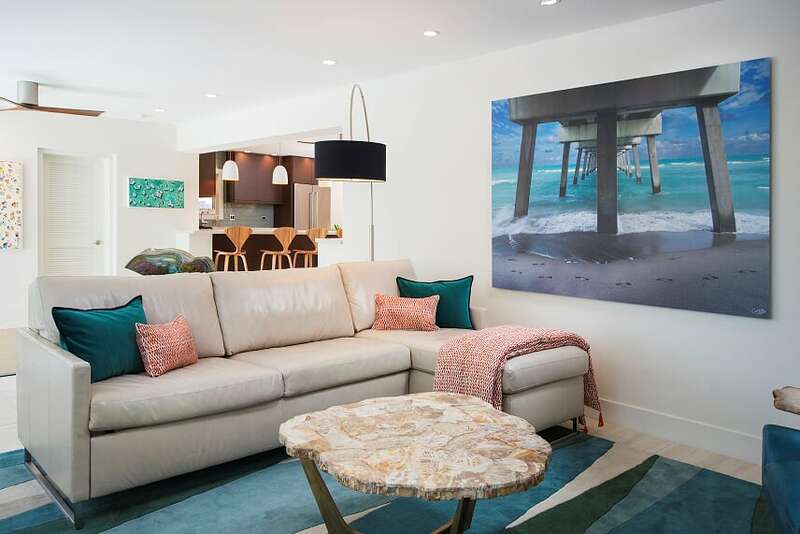 Click here to enjoy a virtural tour of this wonderful waterfront home. 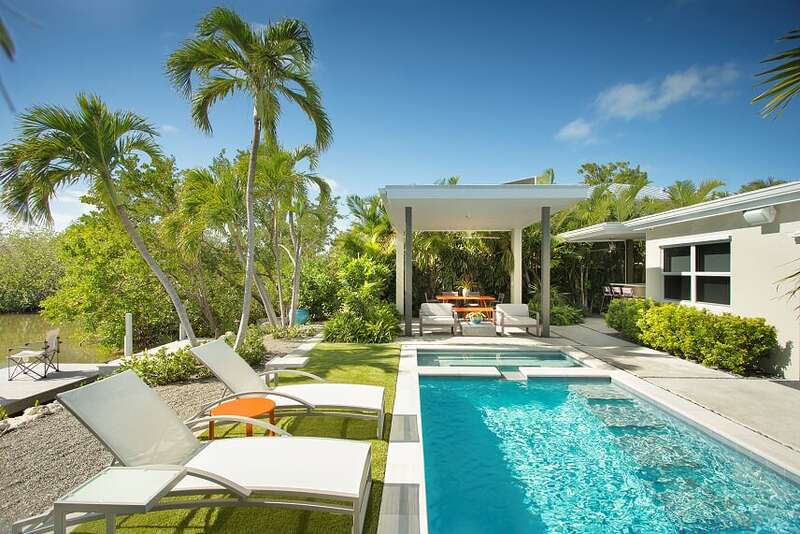 This entry was posted in Homes We Love and tagged Florida Keys, Florida Keys boating, homes, key west real estate, old Florida style, pools, Sugarloaf real estate, waterfront, waterfront homes on May 15, 2015 by Dean. 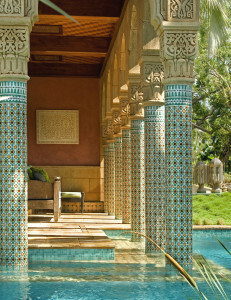 The best of Moorish inspired design. 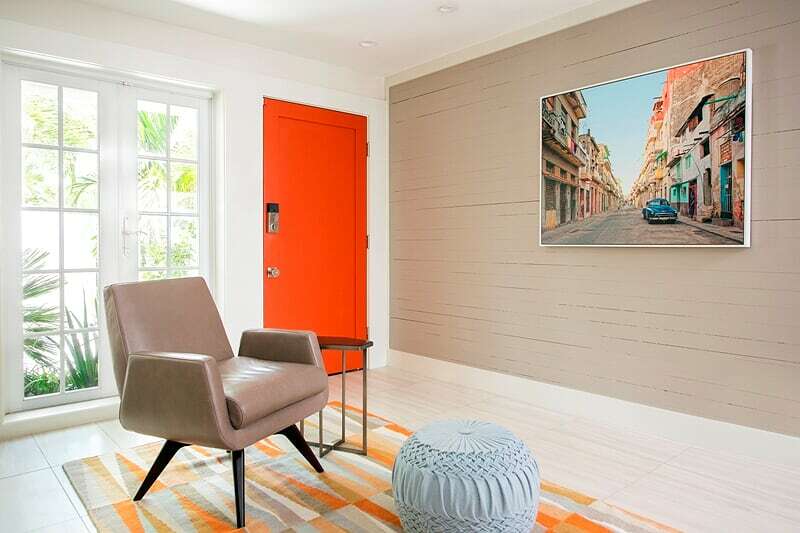 When people think about homes in Key West, they most often think about the historic, Victorian gingerbread cottages and mansions that cover Old Town. 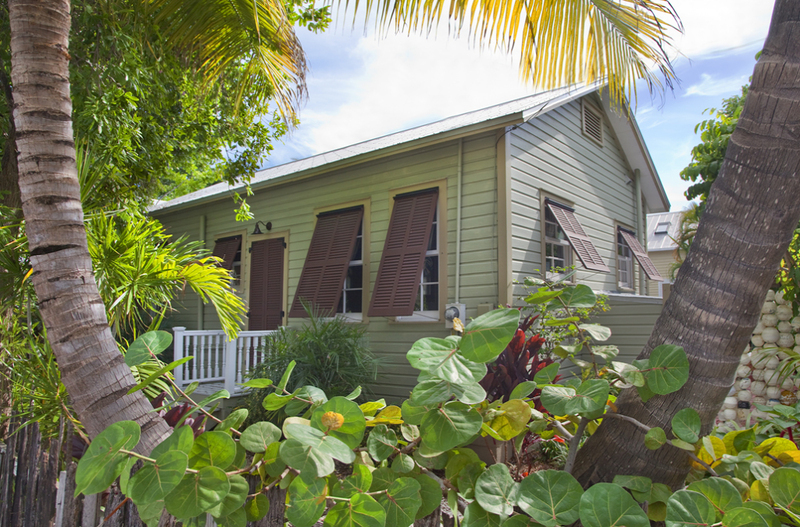 However, there are examples of various architectural styles dotting the island. 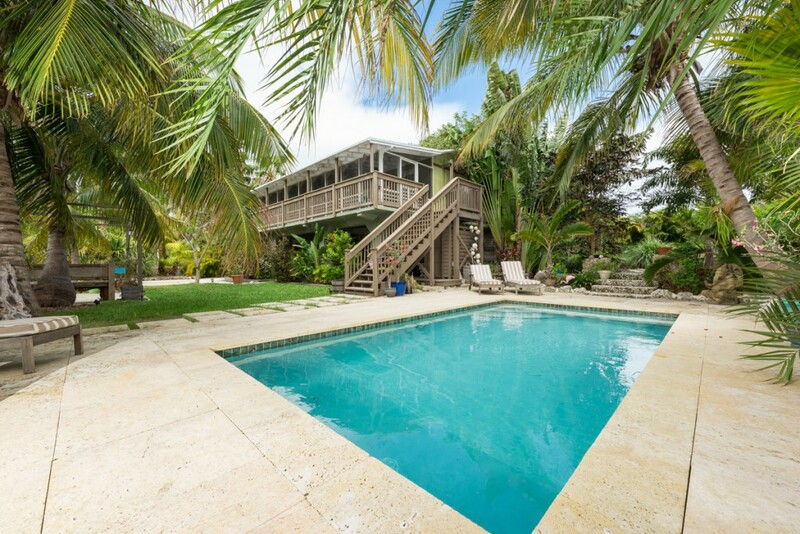 The spectacular estate at 3730 Sunrise Lane stands out as an unparalleled and truly one-of-a-kind Key West property. 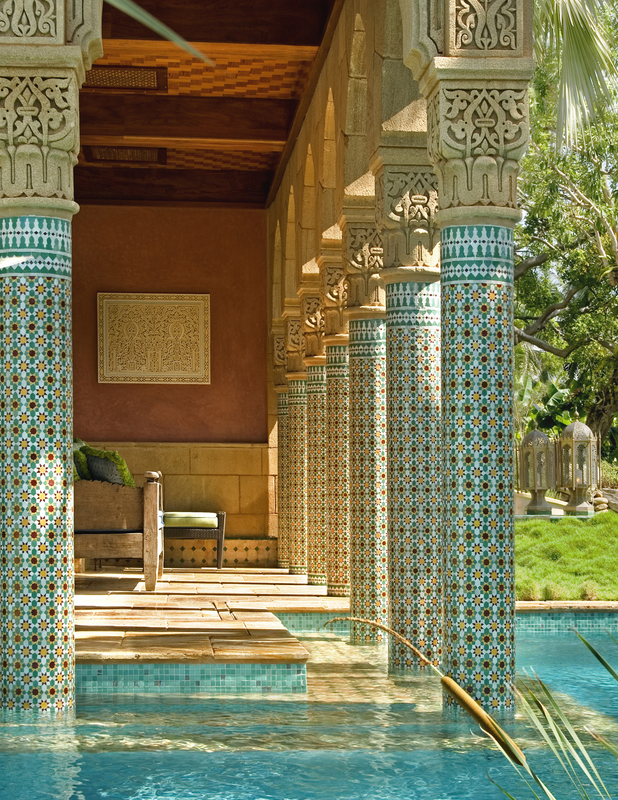 On a recent trip to Marrakech, the exotic splendor of Morocco captured our hearts. Once we returned to our island home, our appreciation for 3730 Sunrise Lane grew even stronger. 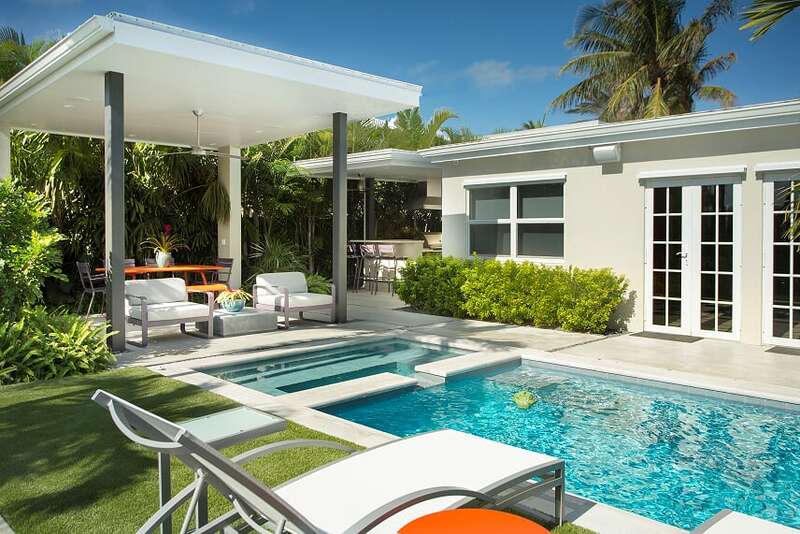 Expansive ornamental grounds afford unparalleled indoor/outdoor living. The private, expansive estate captures the magic of the orient in an incomparable setting. 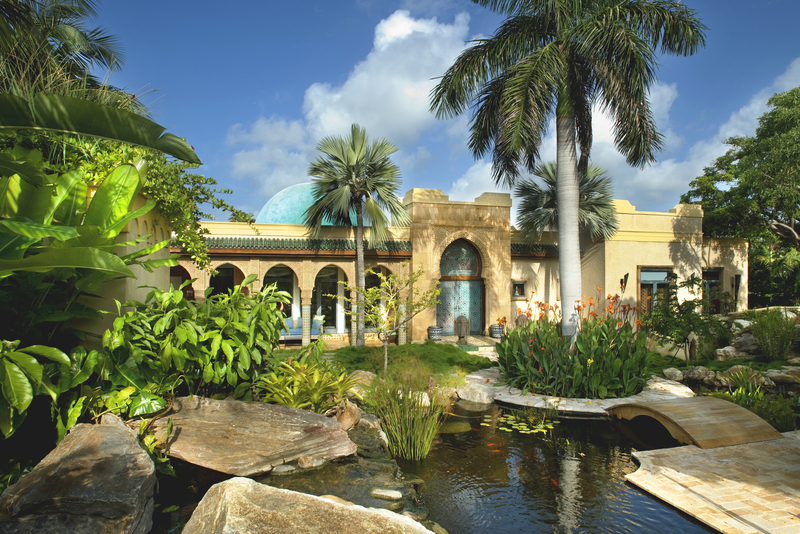 The serene tropical gardens are adorned with stunning fountains and waterfalls. 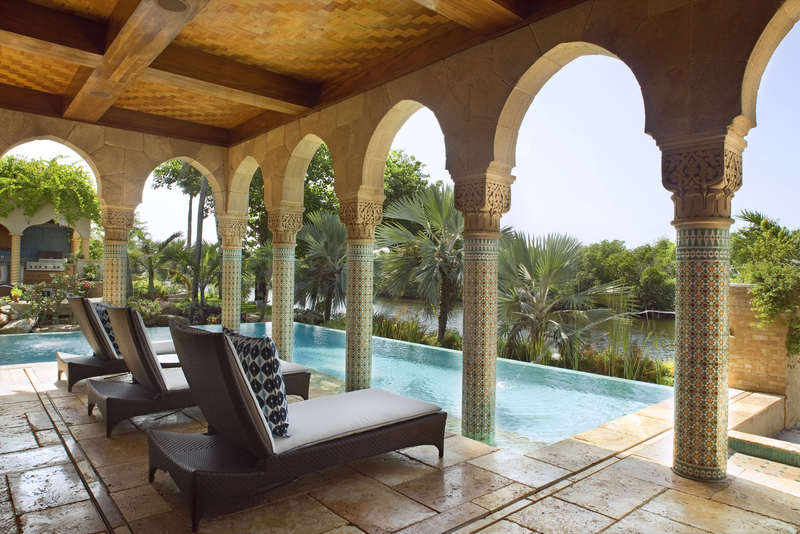 Overlooking a lush and tranquil mangrove canal is a dynamically designed, Moorish inspired pool. 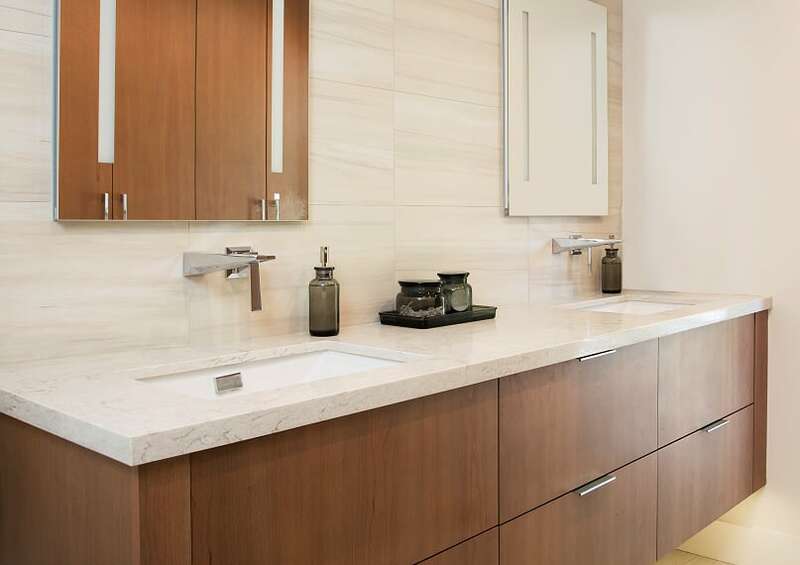 The grand 3,804 square foot home features elegant, hand-crafted details. Magnificently appointed, the interior combines the very best of centuries-old Moorish design with state-of-the-art luxury and convenience. 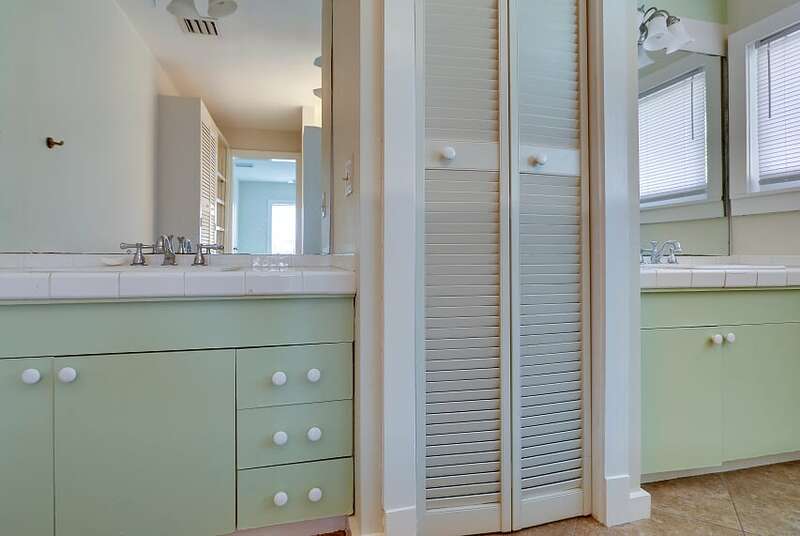 There are five exquisite bedrooms, four full and two half baths—all on one desirable level. 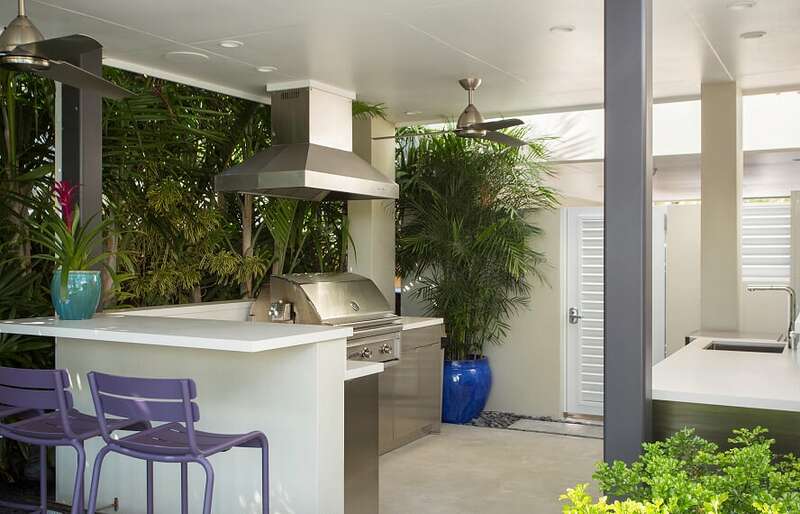 With an outdoor kitchen for entertaining, and a private beach, it is easy to enjoy the pleasures of Key West’s indoor/outdoor lifestyle. 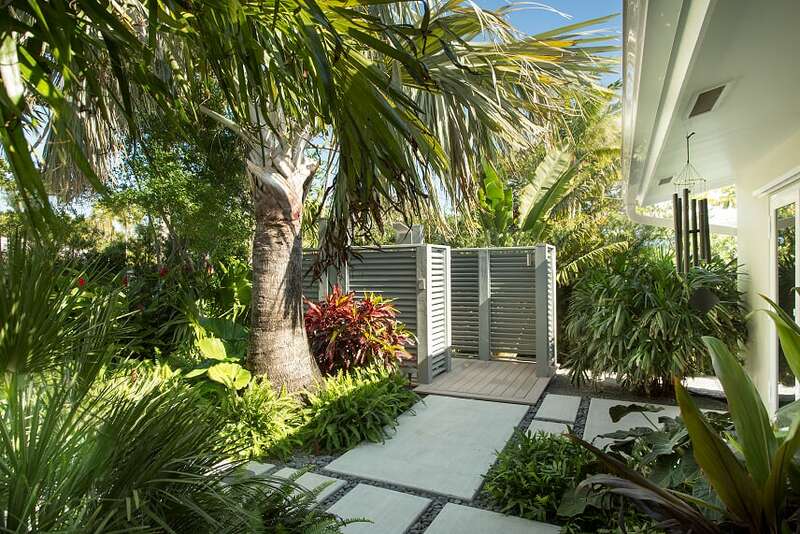 The most exotic of Key West estates. 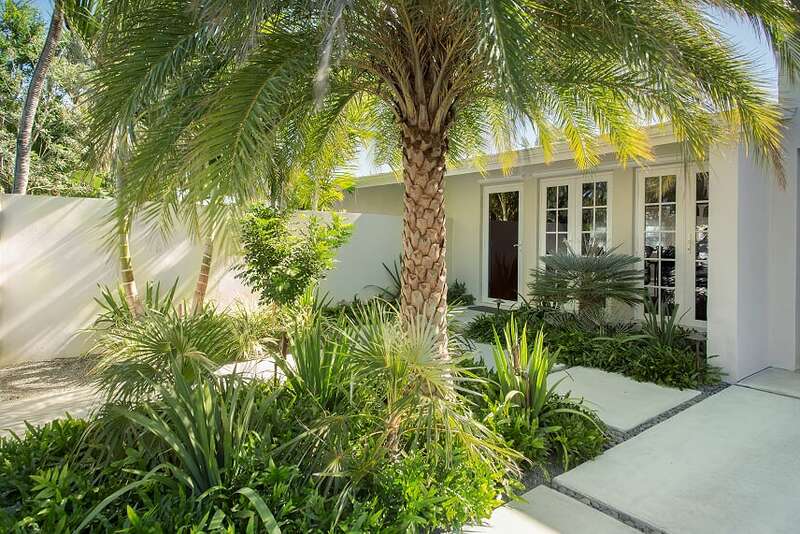 The unequaled estate at 3730 Sunrise Lane is an inspired, exotic Moroccan fantasy come to life. Paradise. 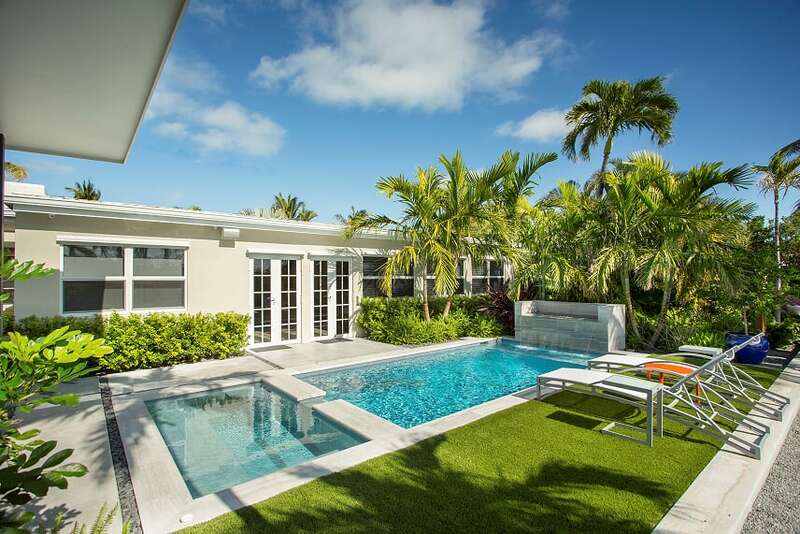 Click here to enjoy a virtual tour of this extraordinary estate. 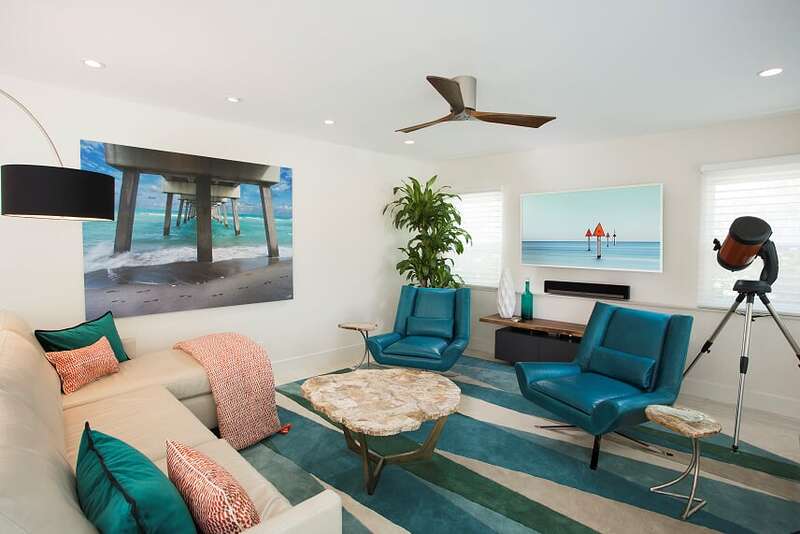 This entry was posted in Homes We Love and tagged exotic estate, homes, Key West, Key West estates, key west real estate, Moorish design, Moroccan design, tropical gardens, waterfront on May 9, 2014 by Dean. 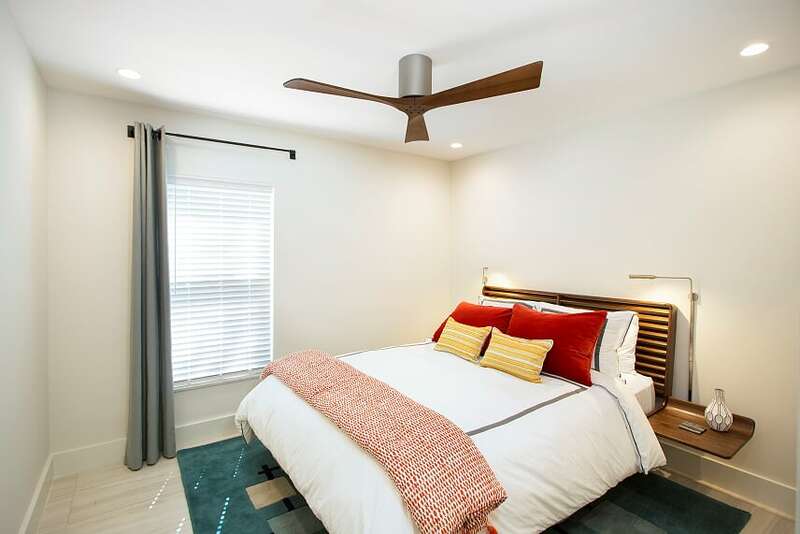 6800 Maloney Avenue, #110, Key West, Florida—SOLD $250,000. We are delighted with our charming new waterfront listing on Stock Island. Located in the quaint Harbor Shores community, 6800 Maloney Avenue, #110, embodies the laid-back spirit of Old Key West. 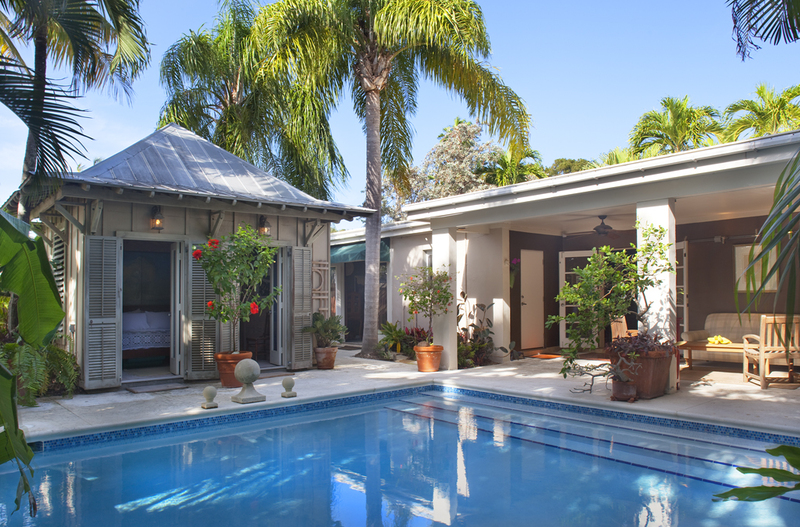 Gorgeous Key West cottage style. 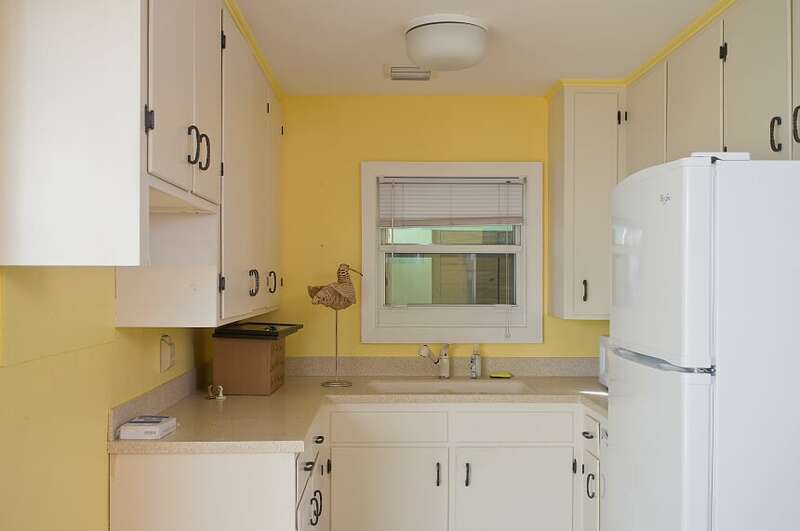 This pristine, two bedroom/two bath, waterfront mobile home has been beautifully renovated. 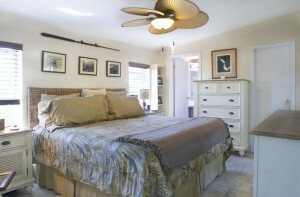 Key West cottage style and beautiful water views greet you as you step through the front door. 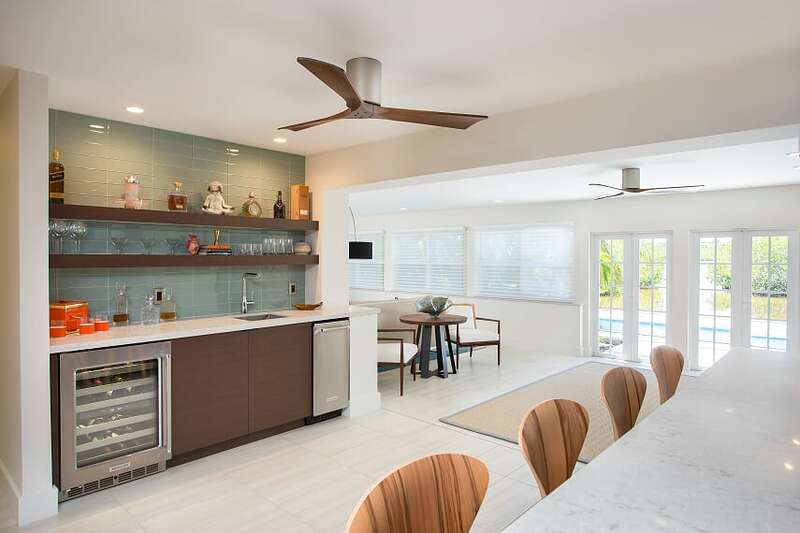 An inviting open floor plan carries you from the light-filled dining area, through the updated kitchen (with gorgeous cabinets and granite countertops), to the sunny living room. The king-sized master bedroom features an en suite bath and walk-in closet. 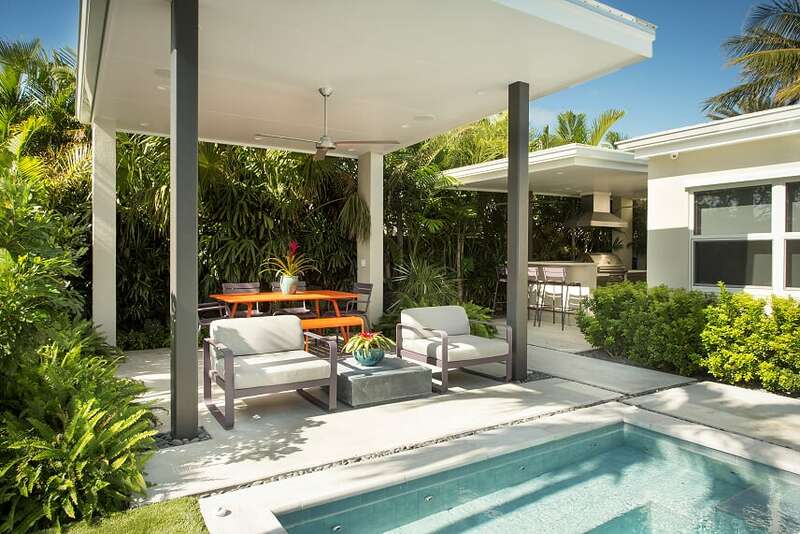 Paradise in your own backyard. 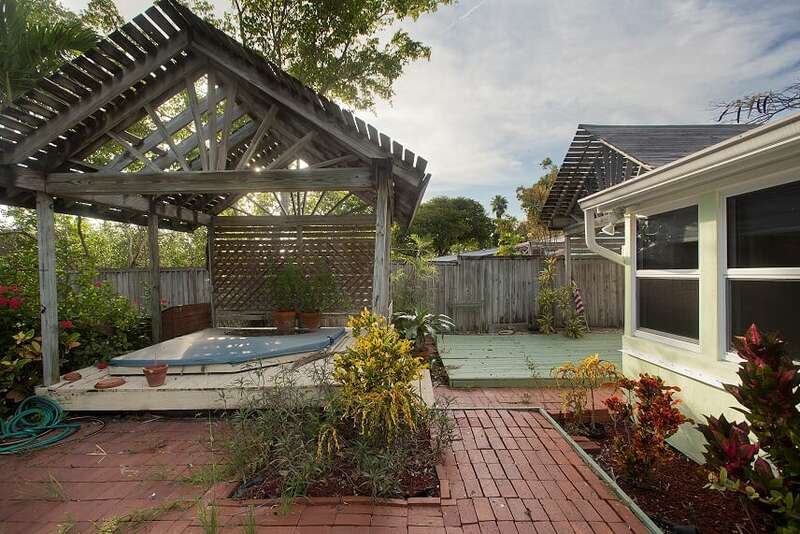 While away the hours, or entertain in style, on the generous covered deck. 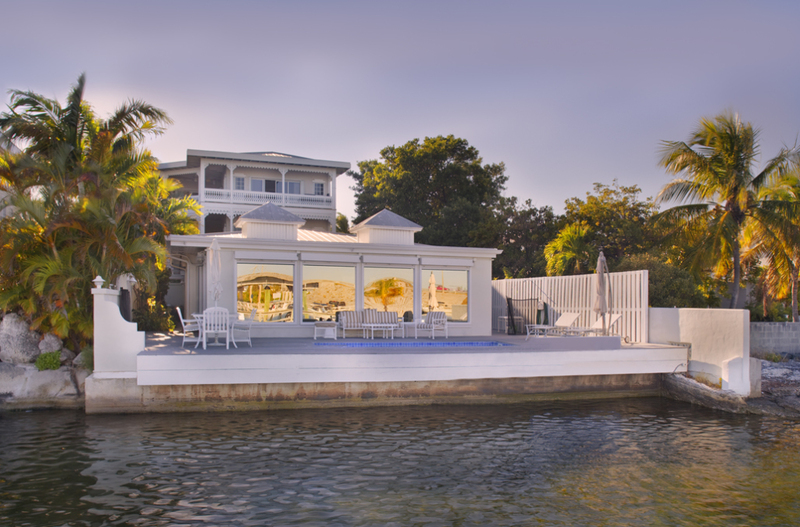 Sink your toes into the backyard’s green grass and dip them into the clear water off your private dock. 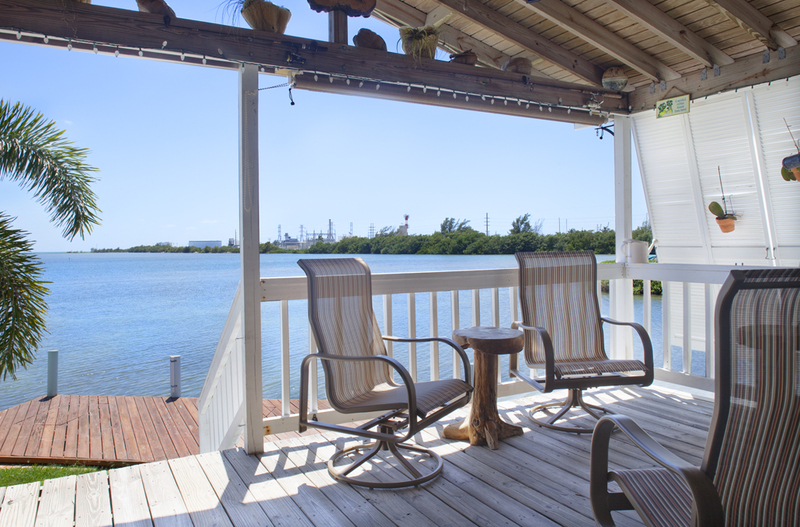 With spectacular open water vistas, world famous sunsets, and kayaking from the backyard, 6800 Maloney Avenue, #110, offers the best in casual island living. 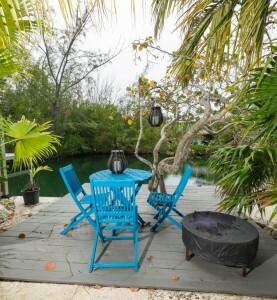 This entry was posted in Homes We Love and tagged cottage style, homes, Key West, Key West cottage style, key west real estate, ocean views, Old Key West, open water views, private dock, Stock Island, waterfront on April 9, 2014 by Dean.